As business pathways shift, change or upgrade is necessary. Regardless of your stage in your career. 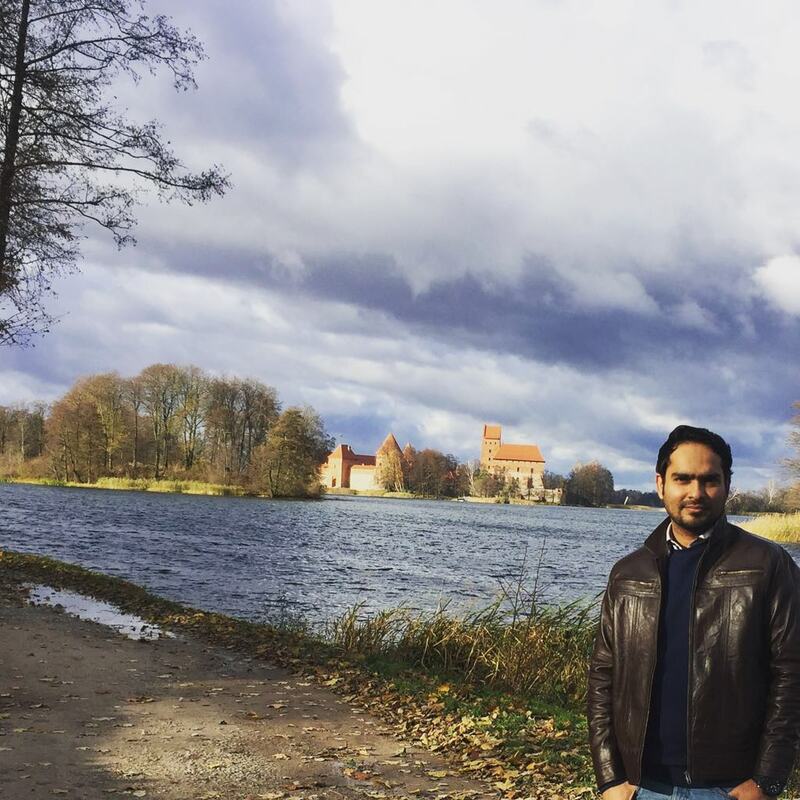 Having bachelor’s degree in electronic engineering and having work experience as technical support manager, I decided to study Masters abroad to polish my professional skills. Choosing Master’s degree programme in Business Management studies at VGTU was the best decision I made for myself and my career, the MBM program helped me to increase knowledge, confidence and overcoming my fears that always held me back. It was a challenging job, which I did with the guidance of VGTU’s professors and by using exceptional facilities provided by university. Professors give me unfathomable know-how of international business, international business environment, international management, science and technology phenomena and a deeper personal development that will carry me through lifelong success. I highly recommend Business Management studies in VGTU to everyone who have passion in international business, financial engineering or investment management. This course will help you to pursue career in organizations as business management expert and business development specialist with tremendous scientific and technical knowledge. 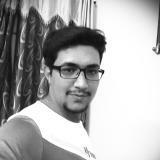 I am an Indian third year bachelor’s student who majored in Business management at Faculty of Business management. To coming to VGTU was not a decision made by statistical & SWOT analysis. Instead, it was a pretty spontaneous choice. After, I made my mind to study abroad, I dragged myself to a few researches about VGTU and its academics staffs who were visiting my country. Then, I asked around about VGTU and Lithuania, and briefed everything to Mom and Dad, got my admission and visa application approved and here I am. But it’s not as simple as I say here. Then, how did study with VGTU turn out to be? I knew from the start that I wanted to study Business Management, partly because it’s one of the main aim in my life, but mainly because I really enjoy the unpredictability of it all. It's a huge challenge to always stay on your toes, be flexible and ready to react to the business environment, but I love nothing more than a good challenge! I am more than happy with my choice! The independent study. We get to do lots of our own reading and research, though of course we get plenty of support and the lecturers are available if you need extra guidance. It challenges you to really improve your time management and critical thinking - essential transferable skills for the workplace. Next, studying in VGTU compared to the Indian studies? I can only speak for my own experience, but the Indian education system where I was studying is quite different to the European system. Firstly, there were more exams (mid-terms)… yes you’ve seen those in the movies, so I had about three to four exams per module and studied five modules per term. My exams were mostly all theoretical, but now I think multiple choice is harder than that, as it really makes you know your subject in detail. Unlike the European system, which is mainly lectures, I had a mix of lectures and classroom learning, which I actually preferred. Finally, about the city and why? The array of things to do is endless. On top of societies, sports and university organised events (ESN events), there's a huge nightlife. There's a club or a bar for everyone (I urge you to go to Corporation/Corp at least once), as well as Opera hall, museums, countryside visit, ice hockey, gyms, pubs, markets, shops and endless festival and events. There's always something to do! An ideal time for both professional and personal growth to happen. I would strongly encourage prospective international students to take a similar journey. Finally, hope this little blurb helps you some way! The Master’s Programme in Business Management enables me to obtain a well-found education. Studying at VGTU brings an added value to my professional life. The courses are very interesting and the professors are highly qualified. The quality of the professors gives it a high academic level with their strong business experience and abilities. The small size of the classes allows the use of better learning methods. I also like that our lecturers use real-life examples in their teaching. I love the environment here. I've met so many nice people here. This experience is changing my view about many things. Quality education is the thing which distinguishes a smart man from all the others. Today it is one of the important keys on the way to a successful career and personal life. In my opinion, VGTU is one of the universities, which has the quality education: well organized team of professors, good teaching material, cooperation with famous companies and other advantages. Of course, a student social life is not the only continuing study process. 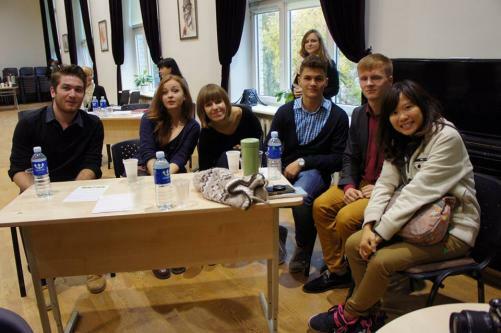 The ESN VGTU student organization arranges trips to different countries, creative meetings and other useful events, which helps to diversify a student life. Personally, I liked the study programme of international business management, which allowed me to get not only the necessary knowledge, but also to make the acquaintance with people from different countries, to share the inestimable experience with them. Nobody can make you to become a great man, but if you aim at getting new knowledge, then VGTU is the university, which will make your dreams a reality on the way to new knowledge. Coming from a different country, the University and its staff made the transition smooth for me. VGTU provides great mentorship for newly coming International Students, which is really huge help, especially if you are visiting Vilnius first time and coming from quite far. My experience here has been incredible, and I have met friends for life. Life in VGTU is nice and peaceful. The people and the professors always help you when you need something. My degree will definitely help me attain my future goals. 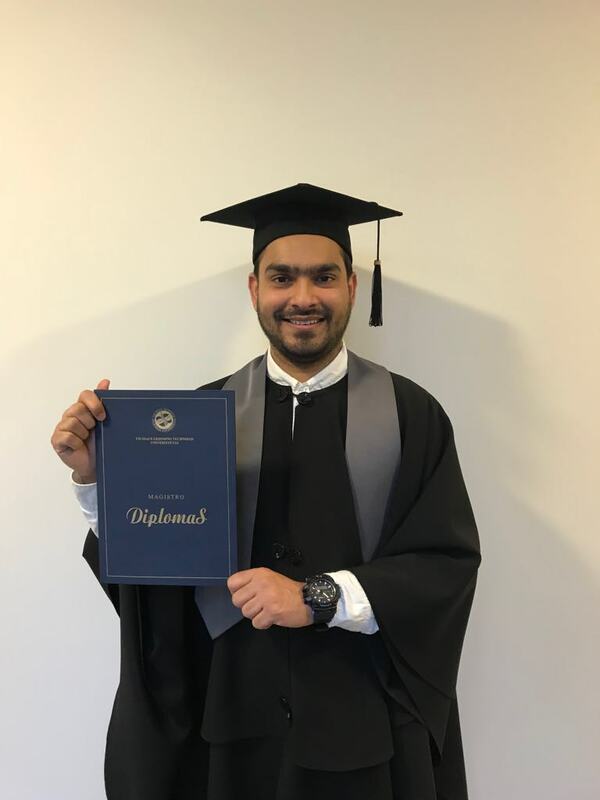 I am a full time Master of Business Student here, my different cultural and business background will enable me to bring unique, informed approach toward international business environment. After having experienced many pleasures and freedoms that professional life brings about, it was not an easy decision for me to return to the reality of becoming a student once again. Having said that, enrolling into a Master's degree program in International Business Management at the VGTU proved to be an utterly rewarding experience for me. First of all, studying in a multi-cultural environment nowadays means plenty of opportunities. You get to meet interesting people - students as well as professors - from all over the world thanks to the various exchange programs in which VGTU takes part and better yourself in the theoretical material, the practical value of which you have learnt to appreciate while working. Nobody pushes you to study, you do it yourself and for yourself with utmost motivation because the results of your studies are tangible, they are meant to benefit you and to further your career in the field of your choosing. Without any doubt as the saying goes, the secret of getting ahead is getting started. So, don't waste time, just do. Do it your way at the VGTU. I am third year student in mechanical engineering faculty. When I came here I was really confused about my studies. 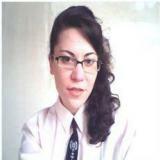 In moscow I graduated humanitarian faculty,so since the begging I was really lost. But with the help of professors and international office I started to understand what's going on here! My marks are not very good but for me it's not the biggest problem. I like my education here, I am interested with my lectures and laboratory works! We had one subject where we needed to do a course project and in the end we had a chance to stay in laboratory center and build what we created by ourselves. That was the best, cause I applied everything what I learned and even improved my knowledge. So I can say that as all universities it has pluses and minuses but in total I am happy here! And next semester I will do my erasmus exchange! And no matter which kind of problem I have, always international center is ready to help. I was not appreciating it that much, but now having all the problems with other universities, I understood that people who are working there really care about all of us. Thank you so much! Every year VGTU is improving the quality of the work and with time it will get better and better! 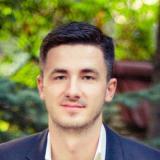 I am a third year student of Mechanical Engineering in Vilnius Gediminas Technical University. In the past two years, I had a great time with my education. Engineering, as I consider is a concoction of elite practical and theoretical knowledge both of which were available to us. One of the major positives consist of semester wise course projects and important lab works which are must for an engineer. Inspite of good education, I never faced any difficulty with my social life. As my Lithuanian class mates are very friendly, and easy to mingle with. Moreover International study centre was always there to guide in any situation. The professors at VGTU are very helpful and also provide with personal attention. We have a merry environment in the university throughout the year, as there are a lots of social events going on in which both international and local students participate. One of the major attractions of VGTU is the job fair which is usually hosted in February. Here, students have the opportunity to look for internship and placements. Having said all this, my personal experience has been worth praising for. I thank God for giving me an opportunity to be a part this institution. Every country affects everyone differently in its own unique way. This is my fifth month in Lithuania and I would like to share with you my experience here. Since I came here I’ve noticed many different perspectives that helped me to know this country better, such as my University’s staff, my friends, and surroundings. There is always a challenge when one is going to live abroad regardless of age or personal attitude. It is important to adjust to new society and choose the right path to develop relationships with local people, be aware of all unfamiliar rules and laws, and not to lose oneself in unpredictable course of events. And if you are a student you have to focus twice as much in order to keep pace with studies and feeling comfortable in a new country. However, I can say without any doubts that my first period in Lithuania was not stressful at all. VGTU creates an atmosphere which breaks the ice. For international student as me the main role played International Studies Centre. Due to their committed work students don’t feel much pressure from unexpected life situations connected with their studies and being in Lithuania. Their organized work prevents any frustrating circumstances starting from the moment when student applies for his studies. Even if undesired will occur, the first thought that comes to international student is to go to the International Studies Centre, where administration will support him in any issues. The ISC is the foundation of my experience in Vilnius, the next who influenced my views on Lithuania are my teachers and classmates. University is a society where students spend most of their time and it is important to be surrounded by those who will encourage in everything you do. I like all my teachers and their attitude towards students. There is no stressful tension between us. Lecturers willingly explain everything that we don’t understand and they show enthusiasm to teach us something new. After my first freshman semester I can say that I got some basic knowledge which can move me forward in studies. 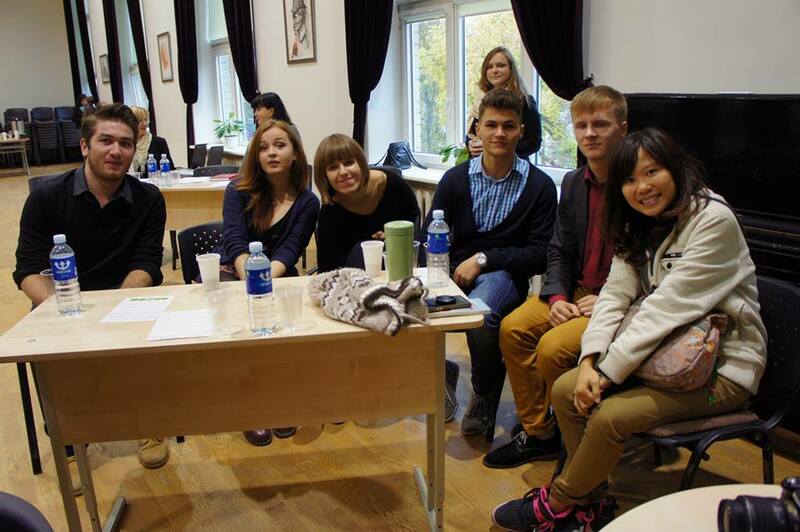 Speaking about my classmates I’m really glad to have in my class people from other countries as well as Lithuanians. To know somebody from another place in the World is great and to be friends with local people even better. By interacting with Lithuanian students I learn more about the culture and the country. For me it is very important, because it makes me feel as I am not only a foreigner but I’m also a part of Lithuania – the beautiful country with long history and lush green forests. 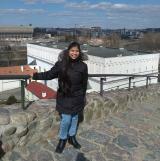 Lithuania welcomed me with its nice picturesque views and old majestic architecture. I enjoyed walking in the Old City in Vilnius and discovering new for myself. Here I met many foreigners who like me were exploring this amazing Baltic country. I noticed that Lithuanians are nice and friendly to foreigners. For those who speak English or Russian it is easy to communicate, because most of Lithuanians know at least two languages. The Lithuanian language itself is a very beautiful musical language, listening to it kindles in me a desire to speak it myself. Learning culture and people’s behavior here definitely added some colors in my life experience. I can talk a long time about Lithuania, however here I shared with you things that influenced my life the most. I appreciate the work which is done by administration in VGTU; it surely helps each student to adjust to a new community. Society in which I spend most of my time creates a positive atmosphere for studies and free time. If the two previous became a “foundation” and a “body”, the culture and beauty of Lithuania is a sparkling cover of my unique experience abroad. I’m glad that the meaningful stage of my life is happened to start here in Lithuania. 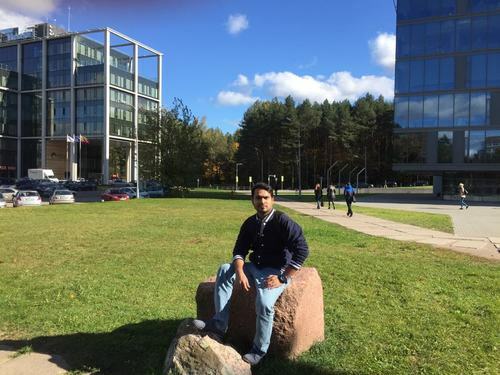 Studying abroad and especially in Vilnius Gediminas Technical University, is like a dream come true because it gives me a perfect opportunity to learn what I exactly want to pursue. The university is lively and filled with chances to fulfil my goals. The lecturers are supportive and friendly which makes them quite accessible in studies. The staff members also care for the future career of students and they are always ready to help. International Study Centre staffs members are great to me as they are always helping in my needs and friendly to assist at any time. People from different cultures and backgrounds are treated with respect and dignity and assisted by guidance and encouragement from the teaching team, as well as supported by excellent resources. Moreover, the university has provided a good study atmosphere for students. All students are enthusiastic, friendly, adorable which I like the most. 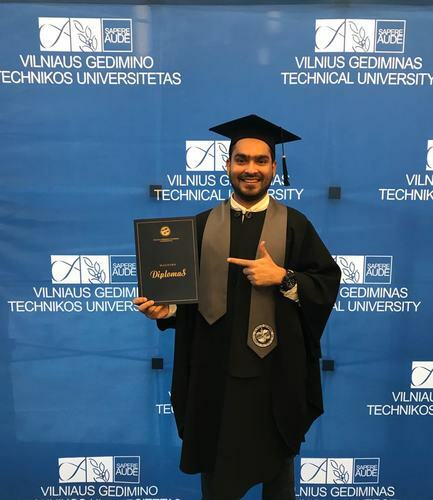 Furthermore, I suggest to future coming student be a part of Vilnius Gediminas Technical University and you will find no better environment of study than here to achieve your goals of future in career of study. All in all, I am enjoying the student life here and mostly with weather condition of this country which is awesome and cool!! The experience in VGTU was really awesome. One of the most important thing I liked is the role of ESN VGTU. The opportunity to participate in a lot of social work made my stay more interesting and productive. I came to do the Bachelor’s thesis and I didn’t have any classes. So I don’t have any opinion regarding teachers or study levels. However, I would say a lot of things can be improved to make the thesis studies stay more productive and helpful. To sum up, stay at VGTU was a lifetime experience and I recommend all other students to come to VGTU. It marks a huge difference in your life. Come to VGTU and enjoy your stay! This is a dream university, the International Relations Office is really lovely. VGTU have the best coordinators and most friendly teachers all over the world! ESN VGTU team is the craziest team. They are awesome! Come here, be part of them, don’t miss this chance. VGTU is the new experience for me. International Office was nice to me. Students are quite friendly here. Studies are kind of different than in U.A.E. but still I’m satisfied with it and professors are good. I spent a really good time in VGTU. The subjects and teachers are good. And if you are lucky, you will live in a good room (39a, 3th floor) - it’s a good place to live. Vilnius is a dynamic and funny city and Lithuanians are warm people despite the horrible weather in winter :) So, it’s a nice place for Erasmus students. I spent a really good time during my stay in Vilnius, studying at VGTU. 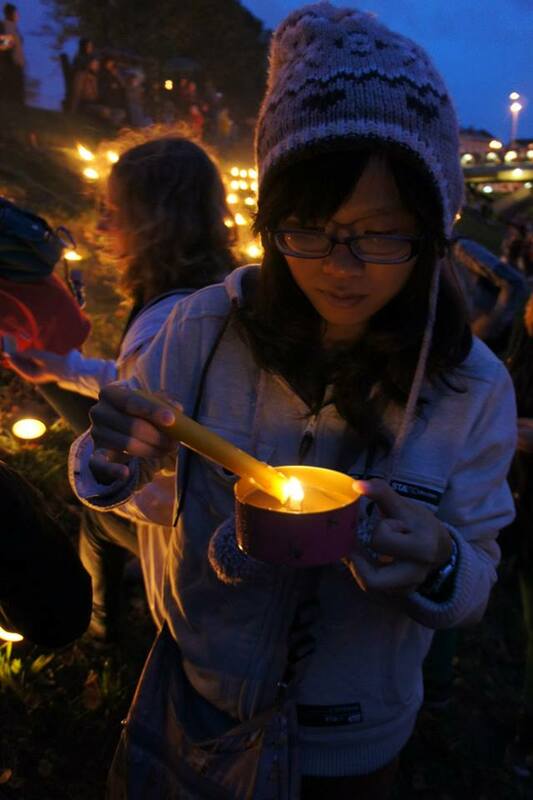 I met amazing people, attended most of the ESN activities and I strongly recommend this experience. The university is close to the dormitories, a good fact for winter, but it has several faculties in the city center what is not very comfortable. The teachers are really kind and worry about students and always trying to help us. Erasmus life is truly amazing and unforgettable experience. It was a pleasure to meet such great people during my stay in Lithuania. ESN organization has been great with us, gave good assistance in the beginning, I had helpful and kind mentors, participated at awesome events. As for studies in VGTU, I liked it. Courses were not extra hard, so there was a time for another activities, but still we learnt something new. Regarding teachers, majority of them had nice attitude and good level of spoken English. International Relations Office has always been helpful and gave us all information we need to enjoy our stay here without any inconveniences. Erasmus is really priceless period of studies. In Taiwan, few people have heard about Lithuania, not to mention number of people who have been there. I remember that my mom bought a world map in order to understand where Lithuania is after she knew I passed the selection. 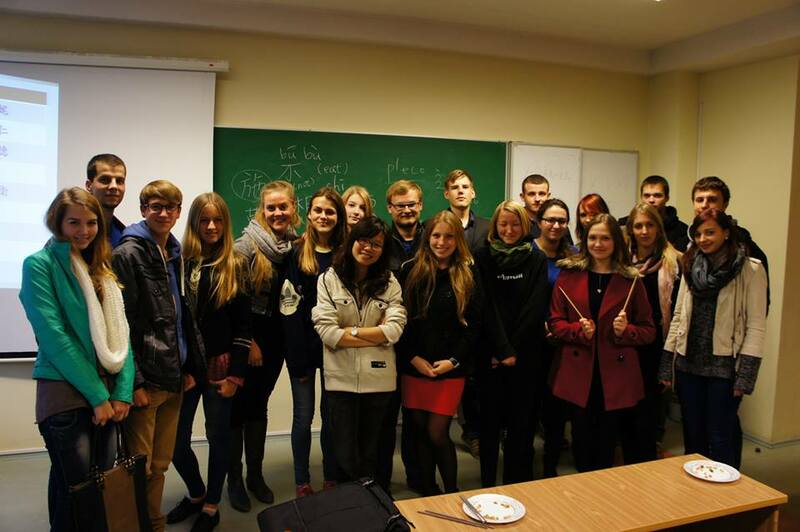 I went to Vilnius Gediminas Technical University (VGTU) as an exchange student in September, 2013. There were so many international students from all around Europe and also some other Asian countries. I took an English-only course called International Business Management with my Taiwanese friend. Two of us are the only Asian people in that class, so we were usually asked questions about Asia. It was quite a culture shock, because Taiwanese students are not allowed to talk (or to discuss) in the classroom. There’s even no interactions between teacher and students. We are taught to memorize what’s wrong and right without identifying if it’s correct or not. Thus, I was forced to express my own opinions which were buried in the bottom of my mind for a very long time. Many people wondered the reason why I chose this country. Frankly speaking, the living cost was my first concern. I found that the living cost in Lithuania is not as high as other European countries such as Denmark or France, in other words, the consumption level is quite the same as in Taiwan, which is affordable for me. Erasmus (ERASMUS Students Network) is a very excellent association. It held lots of trips and parties, and also offered many chances for us to promote our countries. For instance, I joined a multi-language project that we can teach our native language and culture. Near New Year, I taught them how to write red couplets with water-paint brush and black water-paint replacing real Chinese writing brush and Chinese ink. I asked them to write down滿, which means ‘full’ in Chinese character. I recommend my students to post this word on the fridge wishing we all have sufficient food for living. At the same time, one student asked me if he can post this word on his stomach, which means he is full all the time. It’s a good suggestion, isn’t it? I think I got a lot of souvenirs from this journey, and the biggest one is “story.” These stories are exactly priceless memory. I love the people here, the culture, the simplicity and the hospitality. 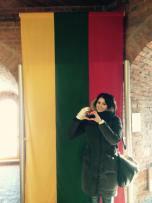 For me, Lithuania is a home-like place.